We are supplying on line monitoring system for water and water treatment plants like ph meter, tds metern pressure gauge and pressure switches etc. We Are Supplying On Line Monitoring System For Water And Waste Water Treatment Plants Like Ph Meter, Tds Meter Pressure Guage And Pressure Switches Etc. 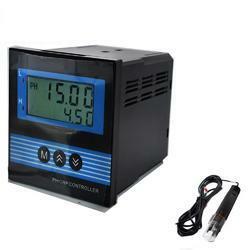 We Are Supplying On Line Monitoring System For Water And Waste Water Treatment Plants Like Ph Meter With Sensor Etc. We are supplying on line monitoring system for water and waste water treatment plants like online TDS meter etc. 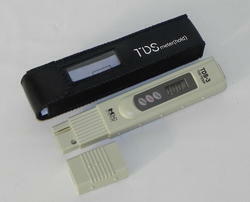 We Are Supplying On Line Monitoring System For Water And Waste Water Treatment Plants Like TDS Meter (pen Type) Etc. 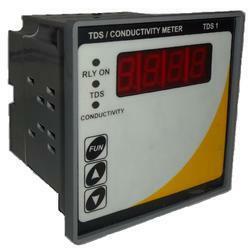 We Are Supplying On Line Monitoring System For Water And Waste Water Treatment Plants Like TDS Meter With Sensor Etc.